The success story of Toyota has shaped the management thought process of entire auto industry. Almost every auto company swears by principles of JIT and wants to see inventory move between locations closest to the timing of real demand. 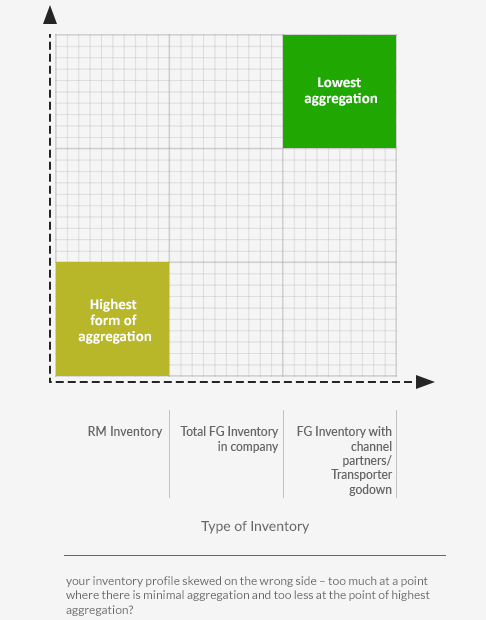 However, this approach has mostly resulted in the stronger player in the supply chain forcing the weaker player to keep high inventory in their books and warehouses, while trying to enjoy the benefits of low inventory with either last moment inventory placement from vendors or pushing the excess out to the downstream partner, like a dealer. 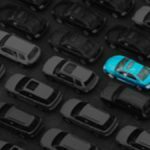 The inventory at the dealers and the component vendors are mostly mismatched – large excess in many SKUs while shortages in others. The Win-Lose approach eventually deteriorates into Lose and Lose when the assembly plants of the dominant player get into frequent rescheduling due unavailability of parts from vendor warehouses or increased periods of shutdowns to correct for piling inventory at the dealers. The way to implement JIT is to implement principles of Kanban along with the process of demand smoothening across time horizons. 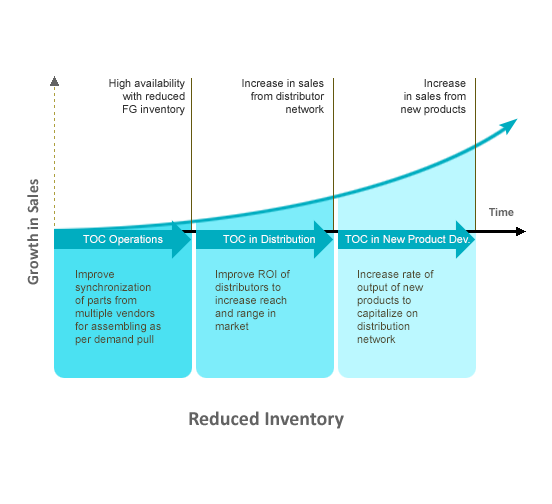 Caught in the vicious loop of component unavailability and unstable production plans, expediting requests from customers, most auto organisations, regardless of their position in the chain, are not in a position to implement demand smoothening and hence cannot implement the process of Kanban controlled inventory movement. So JIT in most auto supply chains has only remained an objective, which everybody wishes to achieve but not many have the practical tactics to enable it. Vector Consulting Group has been helping companies in Auto Industry reap the real benefits of JIT without resorting the need to change the customers’ practices. Using the principle of pull-replenishment of the Theory of Constraints, Vector has helped organisations create new benchmarks of service – near 100% availability of parts and finished goods, on a daily basis, while reducing the overall inventory by less than half of current levels. Vector has been helping organisations in Kirloskar , Taco and Cummins group gain market share growth by building unique service capability in the spare parts distribution and OEM supplies. Enhance availability of components at the point of assembly to near 100% on a daily basis, while increasing overall assembly output by 30% and reduction of inventory by around 25%. Use released production capacity to service the aftermarket with near 100% availability at distributors with about 20 days overall inventory. Capitalize the improved ROI of distributors to increase range and reach the retail point. 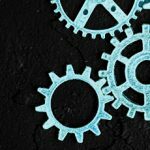 It is a widely held belief among organizations that forging long-term relationships with dedicated vendors is crucial for supply chain excellence. Fleetguard Filters, Cummins Group: one of the few companies to implement Theory Of Constraints based pull system right from manufacturing to retail.